Royal Khmer Airlines was a small airline based in Phnom Penh, Cambodia. It operated scheduled passenger services out of Phnom Penh International Airport and Angkor International Airport. 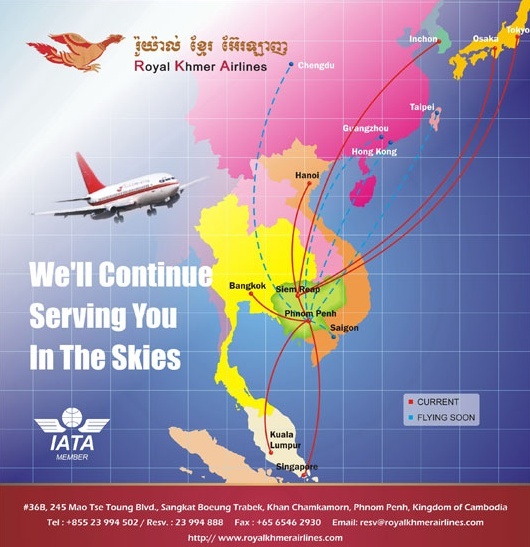 Royal Khmer Airlines is no longer in active service.